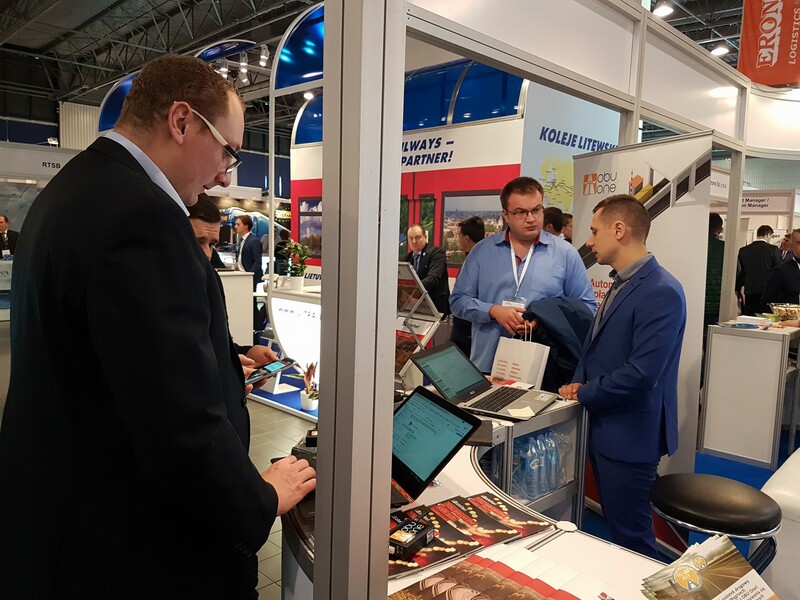 We are proud to take part in the 4th International Transport & Logistics Exhibition in Warsaw, a B2B event by TransPoland, where we get informed and familiarized with the main trends and latest products of Intermodal Transport, in the first place, as well as Logistics and Freight Forwarding; Road, Rail, Maritime and Air Transport; Services, Customs, Financing, Insurance; Warehousing and Internal Transport. Besides finding out how things are evolving and what new ideas we should consider, we are presenting SafeFleet’s OBU One solution for electronic HU-GO (Hungarian toll) payment, which is the most convenient method of paying the toll for driving through Hungary, at the best price. Another innovative solution we are talking about is our SafeChat mobile, web-based application, which makes the communication between the dispatcher and the drivers of the fleet, as well as among the drivers, so much easier and efficient. The main functions which will help the teams are sending messages, integration with navigation apps/GPS; task management and uploading files. SafeTacho is another useful package that allows a better access to the tachograph’s data. By using it, you are provided the access to the main vehicles’ activity reports: Daily Sheet, Travels, Driver’s Behavior, ROI (Region of Interest) Activity. You can also see real time information in a very clear, logical representation or use the remote download option of tachograph files. We can’t wait to turn all the good ideas from here into better solutions for you!